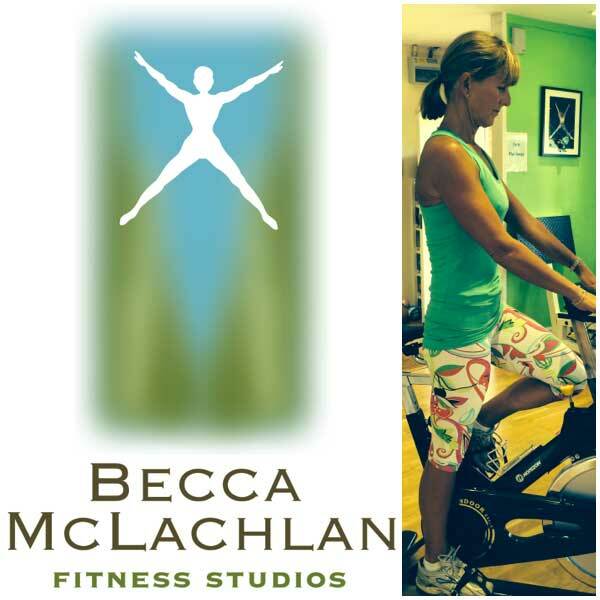 Becca Mclachlan Fitness Studios is a private boutique fitness studio based within the stunning surroundings of Brampton Heath Golf Club Northampton. Offering a more personal touch to exercise than large busy commercial gyms. Enter your name and email to keep up to date with the latest small group fitness schedule, workshops, retreats and FREE taster sessions. 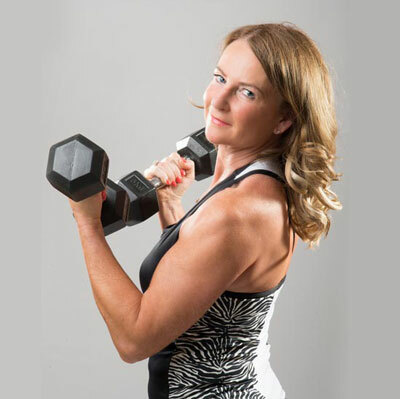 Personal training is the perfect solution if you are looking to be coached one 2 one by Becca in the luxury of a private studio. 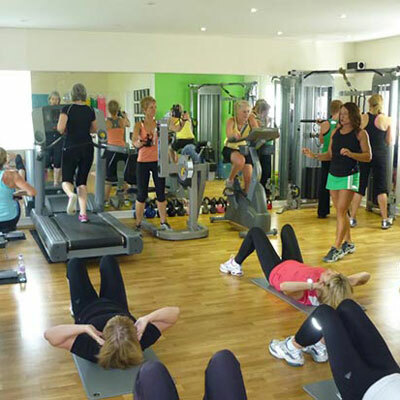 Share your fitness journey with others in a fun and friendly environment with Small Group Fitness Training. 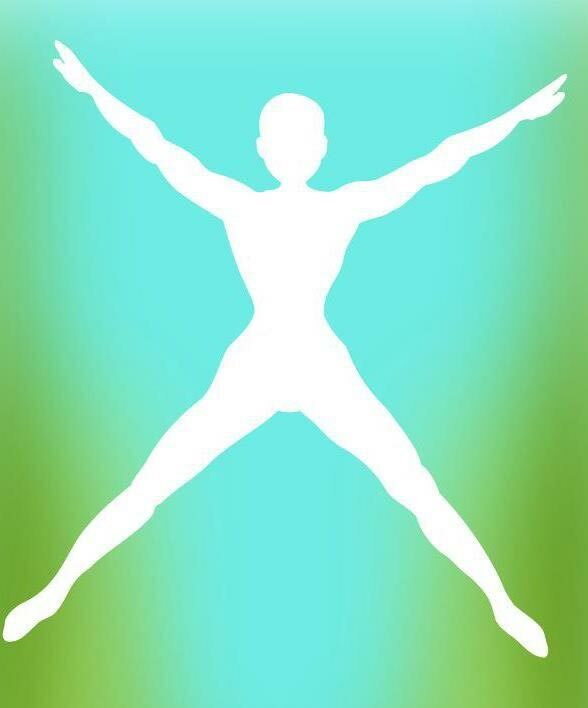 Do you need help losing weight? 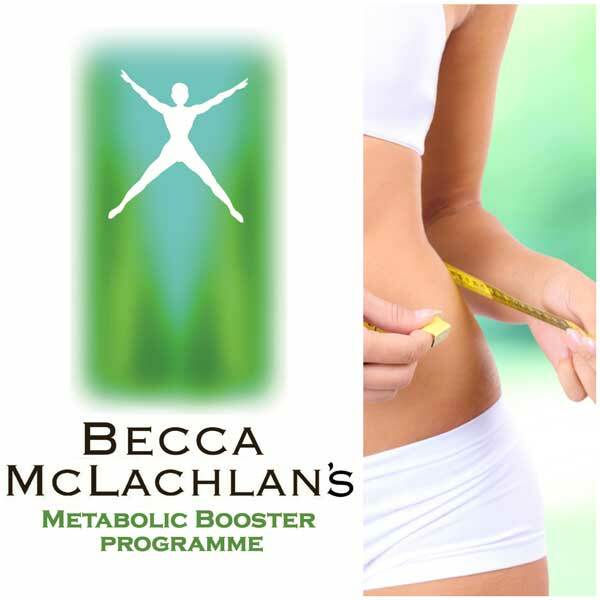 The Metabolic Booster Programme will show you the way. Enter your name and email to keep up to date with the latest small group fitness & yoga schedule, workshops, retreats and FREE taster sessions.